For decades people have debated whether teenagers should be allowed to drink alcohol. Every year scientists and researchers learn more about the impact alcohol has on the teenage mind, body and emotions. We decided to put some of that information into this article so that you’re equipped with the latest facts rather than outdated opinions about this important subject. The age a person can legally drink alcohol varies from country to country. Some nations have no restrictions whatsoever (including Norway, Ghana and Jamaica) whilst elsewhere you have to be 21 before you’re allowed to drink (including the United States, Oman and Kazakhstan). Despite the laws, a recent study reported that 86% of people admit to trying alcohol prior to age 21. Most teens seem to start drinking around the age of 15. Why might that be an issue? Well, the younger a person starts to drink alcohol, the greater their chance of them becoming addicted at some point in their life. Research shows that more than 4 in 10 people who drink before they are aged 15 will go on to become alcoholics. Of course, none of us think it will happen to us, but that’s the power of addiction. It creeps up on people when they don’t expect it. 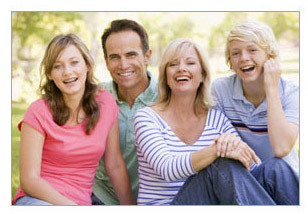 ARE YOU LOOKING FOR GREAT HEALTH TIPS FOR TEENS? 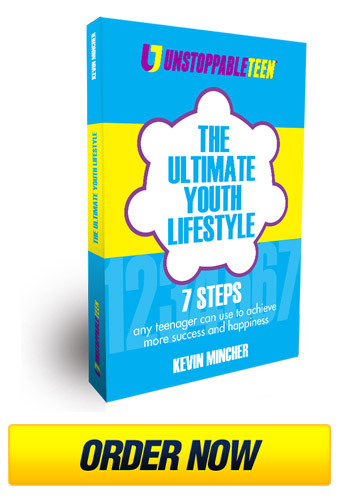 Subscribe to Unstoppable Teen and get free help from us every week. You’ll receive our weekly articles and podcasts straight to your email inbox. It’s completely free to join and you can easily unsubscribe at anytime if you decide it’s not for you. What does Alcohol actually do to us? The devastating list of negative effects goes on and on. Interestingly, many of these side effects occur in the days, weeks and months AFTER alcohol has been consumed not just whilst the alcohol is being consumed. Research shows that teens who drink alcohol are more likely to be the victim of physical and sexual assault. They are also more likely to commit those crimes! One study showed that 80% of crimes and admissions to hospitals during weekends were related to alcohol consumption. That’s insane! 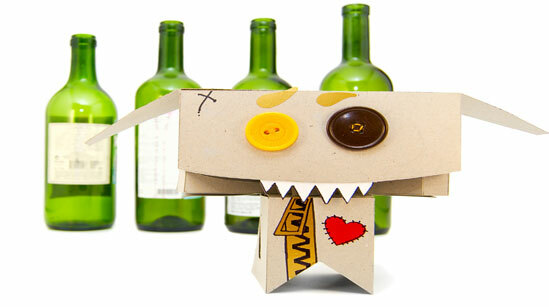 Sadly, agood person can become capable of causing enormous unintended harm once they areunder the influence of alcohol. The law of unintended consequences (otherwise known as ‘I didn’t mean to do that’) doesn’t mean a thing once that line has been crossed. Research shows that your brain continues to develop well into your 20s. Drinking alcohol can irreversibly change the way this happens. It alters the brain’s structure and function and, in the process, damages intelligence and decision-making processes. As well as causing cognitive or learning problems, it also makes the brain more prone to alcohol dependence. 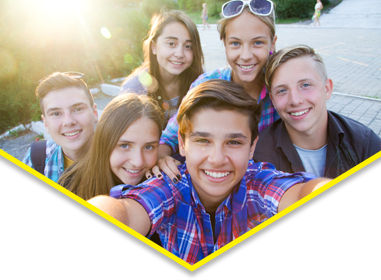 This is an even greater risk if a teen starts drinking very young and heavily. As well as brain impairment and chronic diseases associated with alcohol use, teens who misuse alcohol are more likely to suffer from side effects including eczema, headaches, depression and sleep disturbance. If that wasn’t bad enough, alcohol also disturbs your hormonal balances that can result in acne and other horrible skin conditions. Any image-conscious teen will be troubled at the thought, but alcohol also dehydrates the skin – the body’s largest organ and deprives it of vital vitamins and nutrients. Over time, more permanent, detrimental effects emerge, including rosacea, which is a rash on the face that makes people look flushed or persistently red in the face. Too Smart to Start is one of our favourite resources on the subject. A US public education initiative, it’s chock-full of general facts and figures that apply wherever you may be in the world. National Institute on Alcohol Abuse and Alcoholism is a noted resource of clinical data and thorough fact sheets for the public about everything from hangovers to helping those in the grip of alcohol problems. 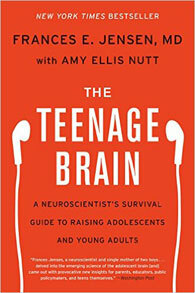 Dr. Jensen explores adolescent brain functioning and development in the contexts of learning and multitasking, stress and memory, sleep, addiction, and decision-making. Ultimately, you need to make your own mind up about whether teen drinking is a good idea or not. We encourage think for yourself and make choices that will help you create the life you want.